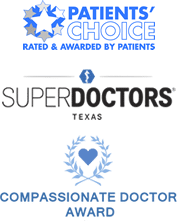 Dr. Cooley became a doctor simply because he enjoys being with people and helping his patients with something as fundamental as their health and well-being. Dr. Cooley practices as a general gastroenterologist (a specialist in digestive and liver diseases) with subspecialty training in advanced therapeutic endoscopy. Only a handful of gastroenterologists in the U.S. have completed subspecialty training in advanced therapeutic endoscopy. 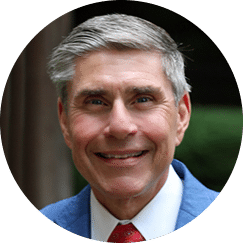 Because of his expertise in these procedures, Dr. Cooley is able to offer his patients sophisticated, minimally invasive options for the management and treatment of a variety of digestive disorders. He prefers to maintain eye contact, listen, and take the time to educate his patients, which he feels empowers them. As a result, he and his patients work as a team to determine the best choices for the management and treatment of their conditions.